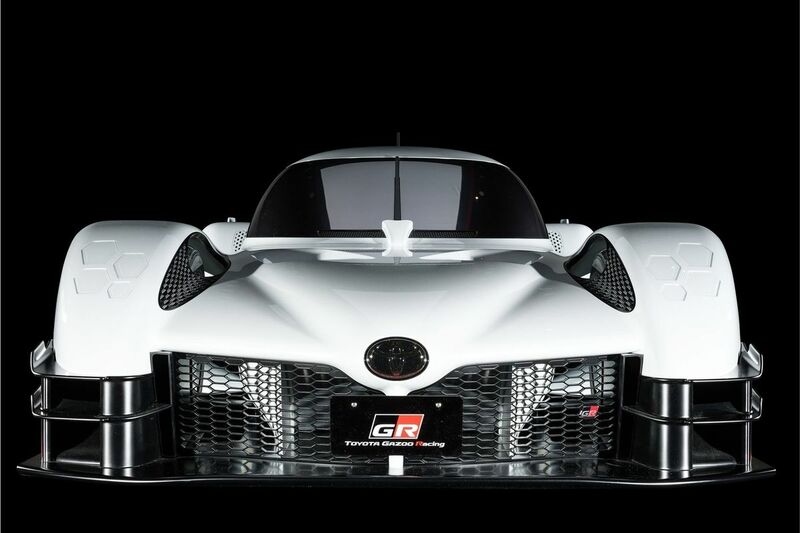 Toyota has presented the GR Super Sport Concept at the Tokyo Auto Salon, a hybrid supercar prototype with 1,000 horsepower. 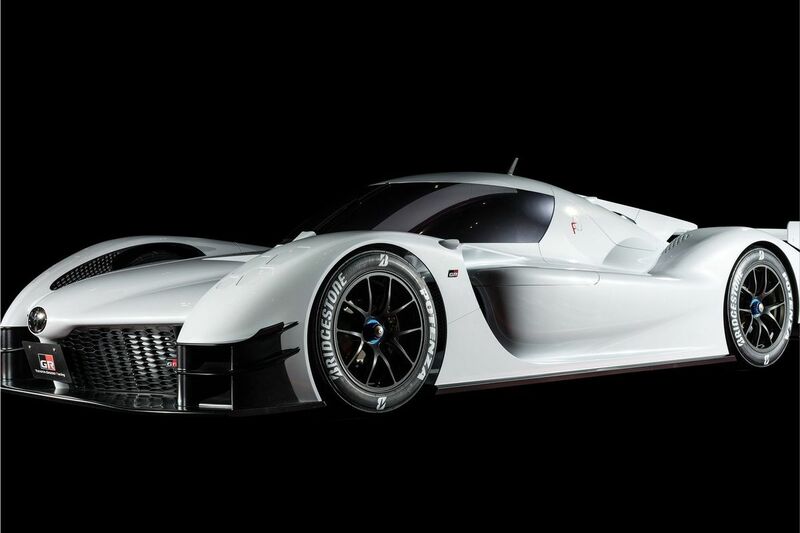 The Tokyo Auto Salon - not to be confused with the Tokyo International Motor Show - is a Japanese event in which many manufacturers present vehicles with exceptional performance. 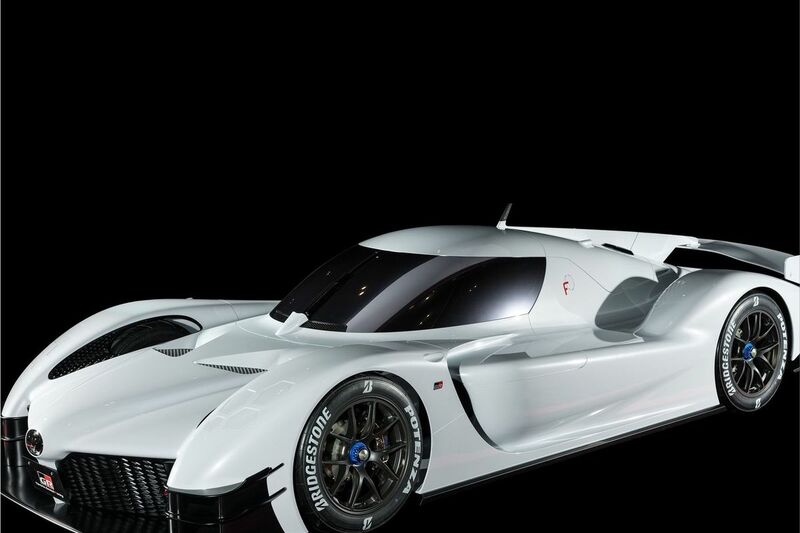 The Japanese company has revealed in the Asian event the Toyota GR Super Sport Concept, a racing supercar with a hybrid propulsion system that delivers a power of nothing more and nothing less than 1,000 HP . 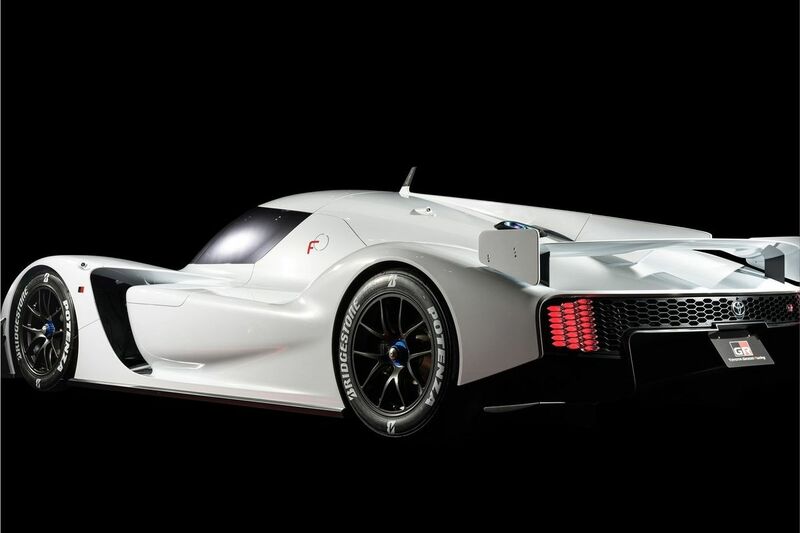 The development of this model has been commissioned by Gazoo Racing (the sports division of Toyota). 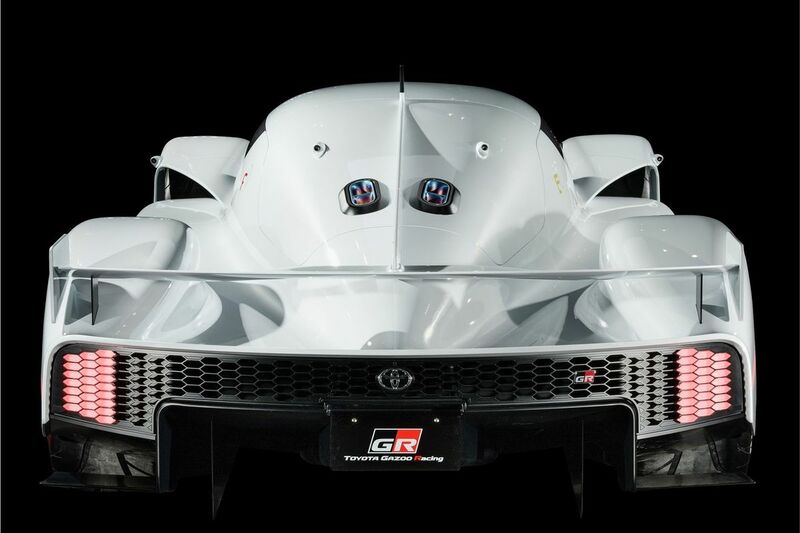 Toyota GR Super Sport Concept powertrain: twin-turbo 2.4-liter direct-injection V-6 engine in the rear center position, assisted by several electric motors. 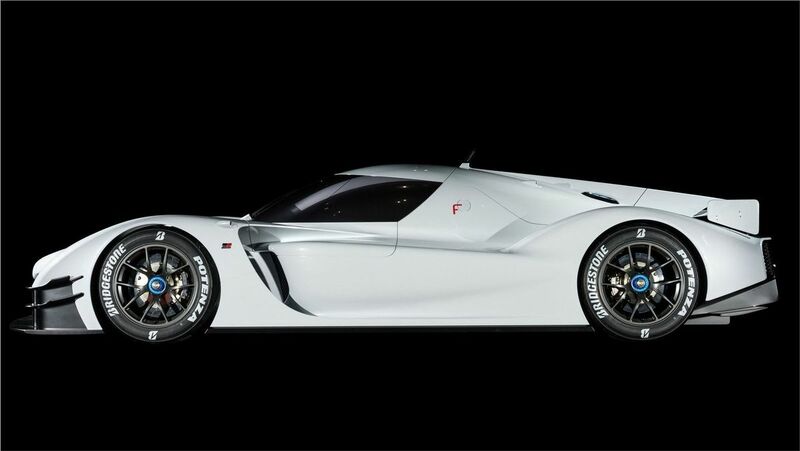 TV commercial “One Team” for Toyota was created by Saatchi & Saatchi and directed by Ivan Zacharias.